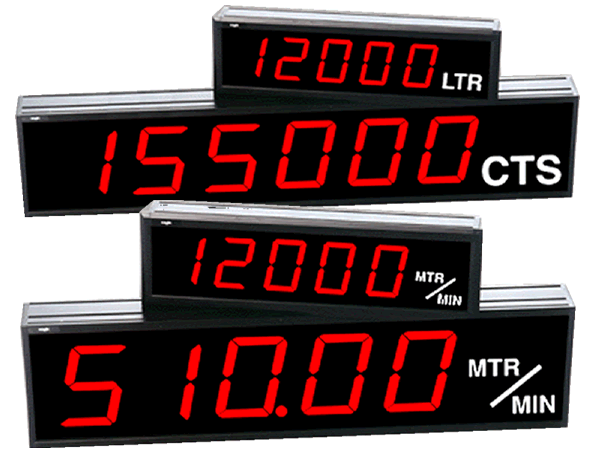 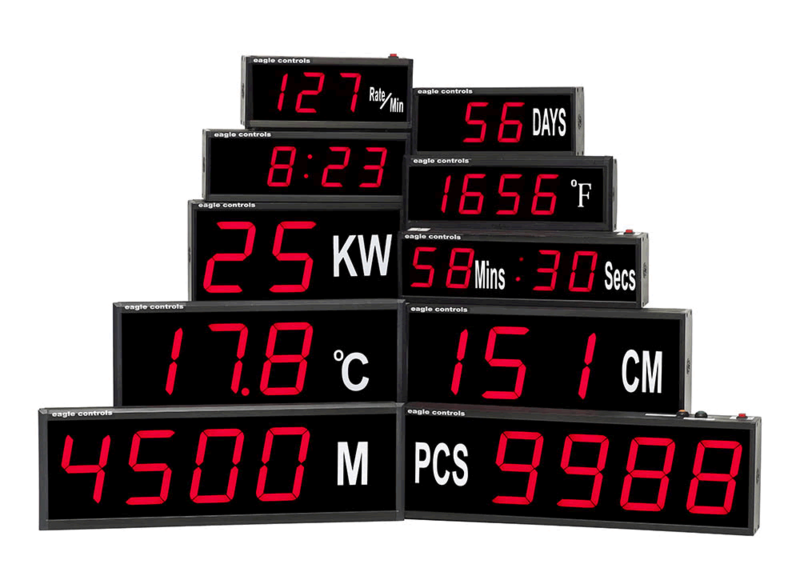 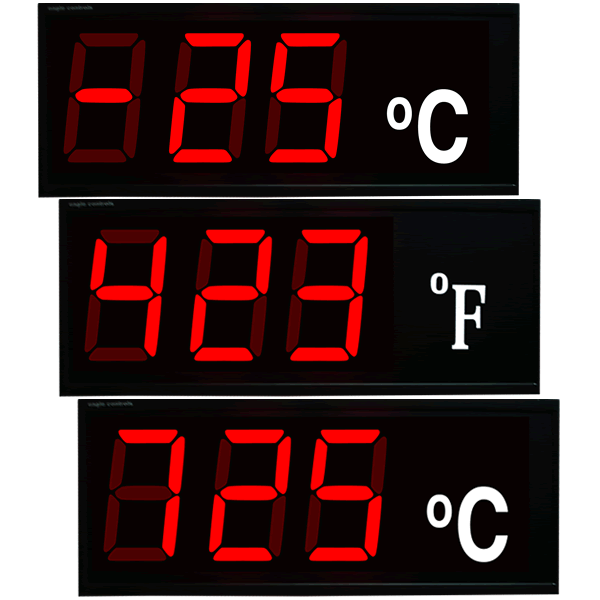 Our range of Digital LED Timers and Totalisers offer many bespoke and standard options. 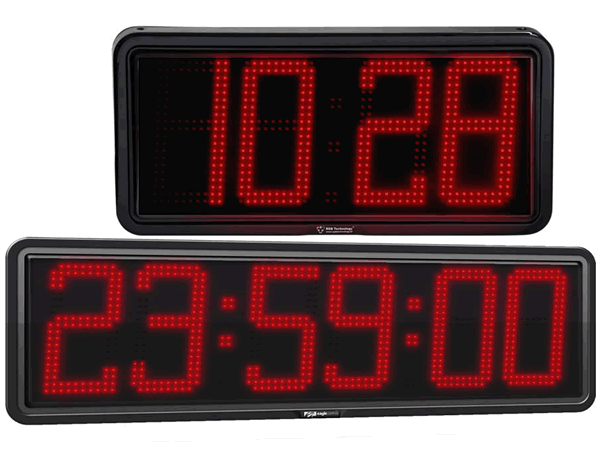 All Timers have a Time base in Hrs Mins, Secs and combinations of these but we can also offer Long Range Timers such as Year – Week – Days – Hrs – Mins – Secs. 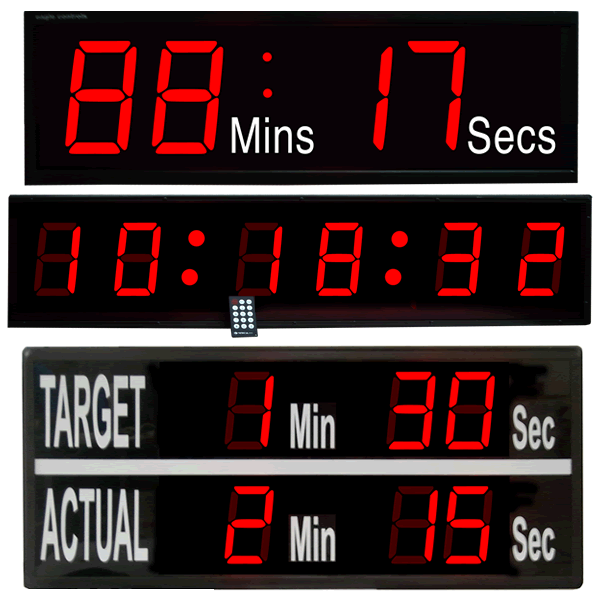 Typical functions are UP or DOWN timing, Totalising or Batch timing, TAKT timing, Repeat Cycle, One Shot output. 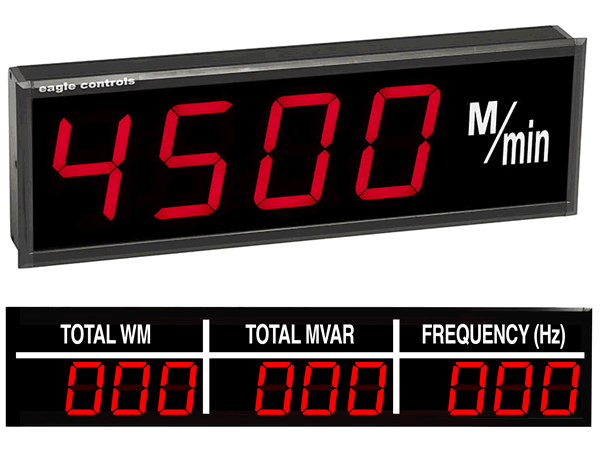 Alarm trips and re-transmission or direct Serial Input. 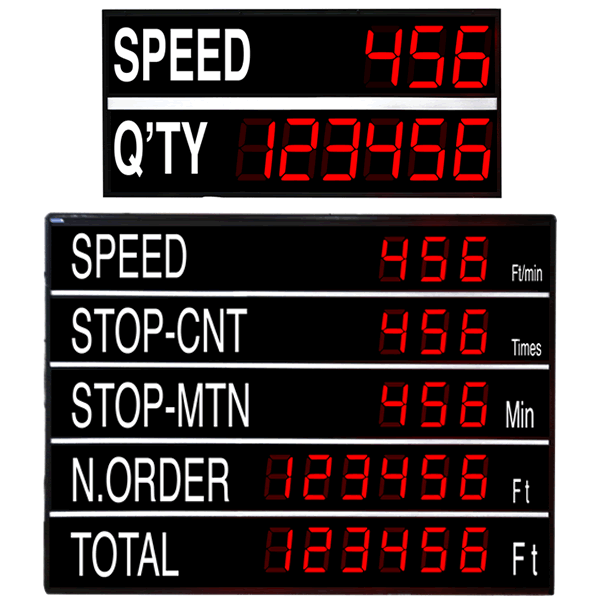 Remote programmers for Time settings and Start / Stop / Reset functions. 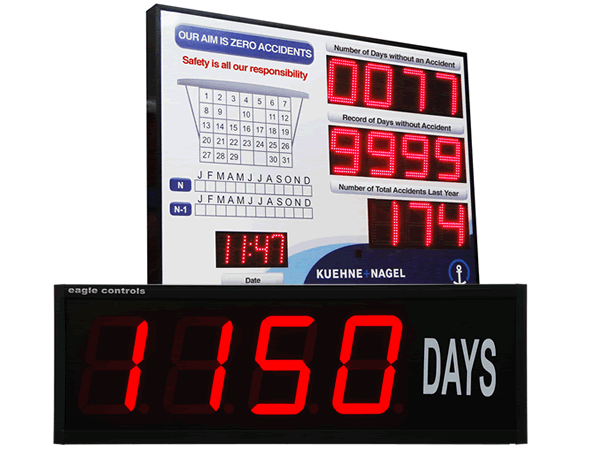 The Timers can be used Indoor or Outdoor with the appropriate Case rating protection.